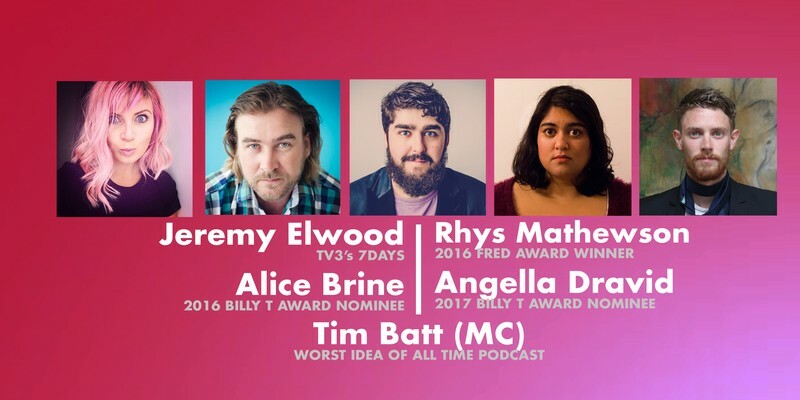 Backbeat Comedy is Auckland's newest and hottest stand-up comedy show featuring New Zealand's premier comedians. 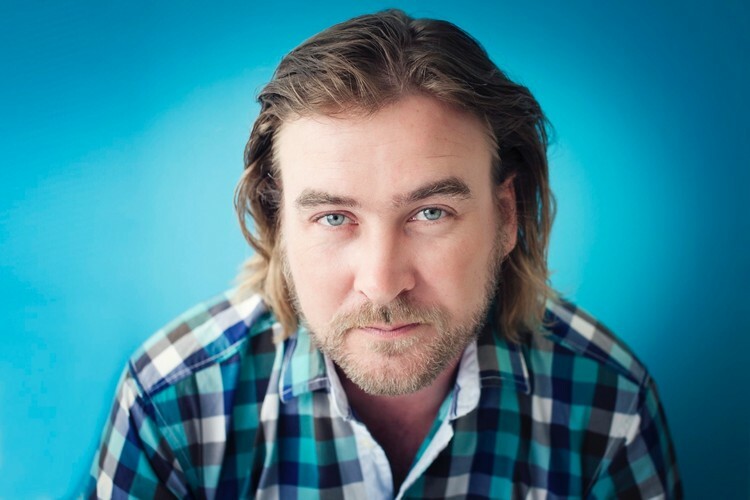 Jeremy Elwood has been a top tier comedian performing New Zealand, his native Canada and across the world for over 15 years. You might know him best for his TV appearances on 7Days and several NZ Comedy Galas and AotearoHAs. Living comedy legend Doug Stanhope called Elwood: "Brilliant, in the American sense of the word - meaning actually brilliant." 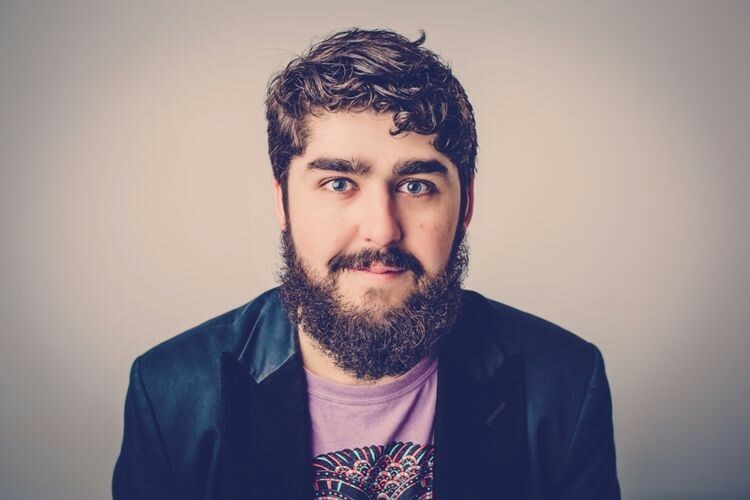 Rhys Mathewson has a decade of stand up under his belt (performing across NZ and the UK) despite being 25. He is the youngest ever winner of the Billy T Award and has featured regularly on 7Days, AoteoroHA and Best Bits. His 2016 hour show Nouveau Rhys gained 5-star reviews. TV3 describe him as "Truly excellent" and Theatreview writes of Mathewson, "I laughed so hard I couldn't breathe". Alice Brine is fast becoming a powerful force of comedy in New Zealand. She's been a Billy T Award nominee, a global online viral sensation. Metro Mag wrote of Alice: "utterly, unquestionably funny. Brine is a brilliant performer, quick on her feet and loaded with talent." 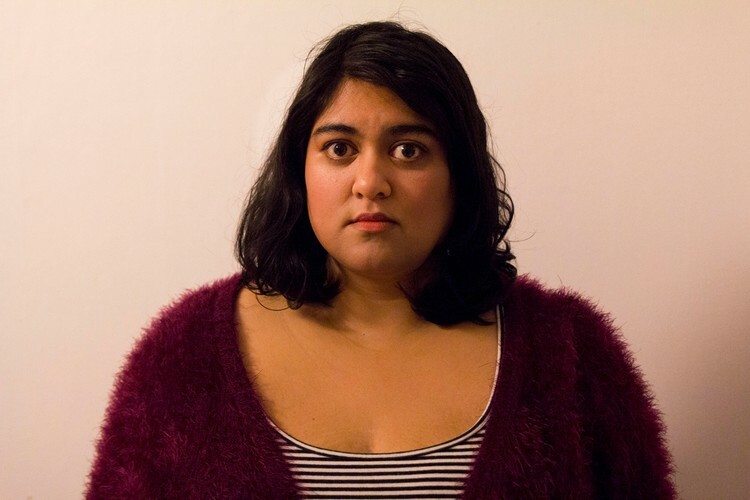 Angella Dravid's completely unique comedy style has earned her a Billy T nomination for 2017 and plenty of attention from adoring audiences. 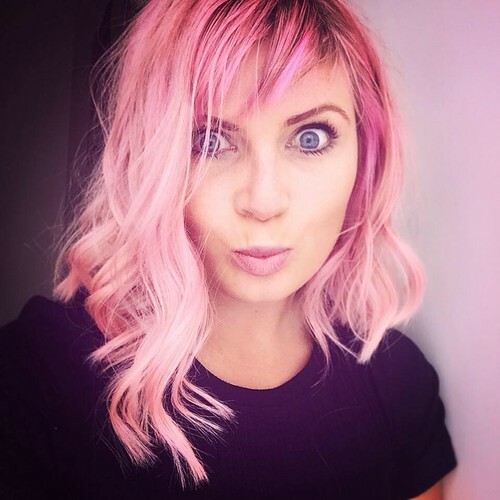 She was a Grand Finalist in the 2015 NZ RAW Comedy Contest and 7Days' Ben Hurley described her as "Inventive and strange, without being pretentious". 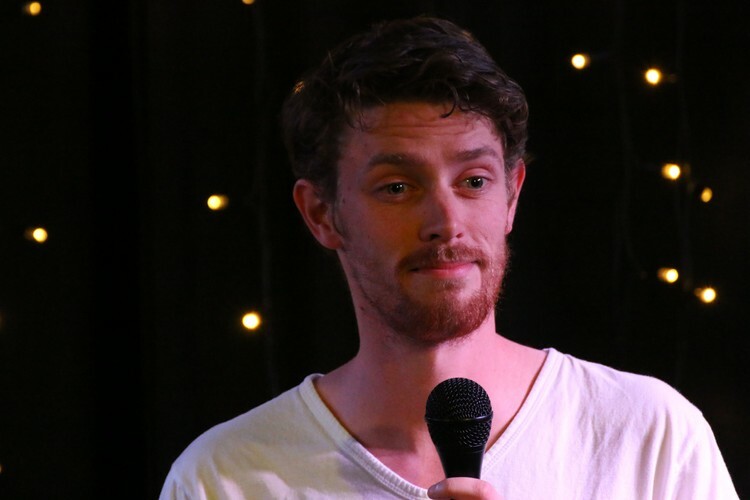 Tim Batt (MC) has been a Billy T nominee, a Best Newcomer Winner at the NZ Comedy Festival and is one-half to the international hit podcast The Worst Idea of All Time. He has honed his stand-up skills performing across NZ, Melbourne, Sydney, New York City and Los Angeles.